Regardless of the architecture, style and size of a property, fireplaces are certain to remain a major asset. In a survey recently conducted, real estate agents said that it was a huge drawback if an old house had had its fireplaces removed. They stressed that fireplaces had to be in keeping with the house for them to add real value. 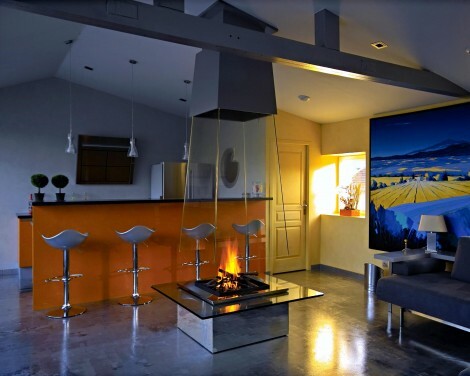 Real estate agents said a good fireplace could be what made potential buyers like what they saw, especially contemporary free hanging fireplaces with glass hoods. 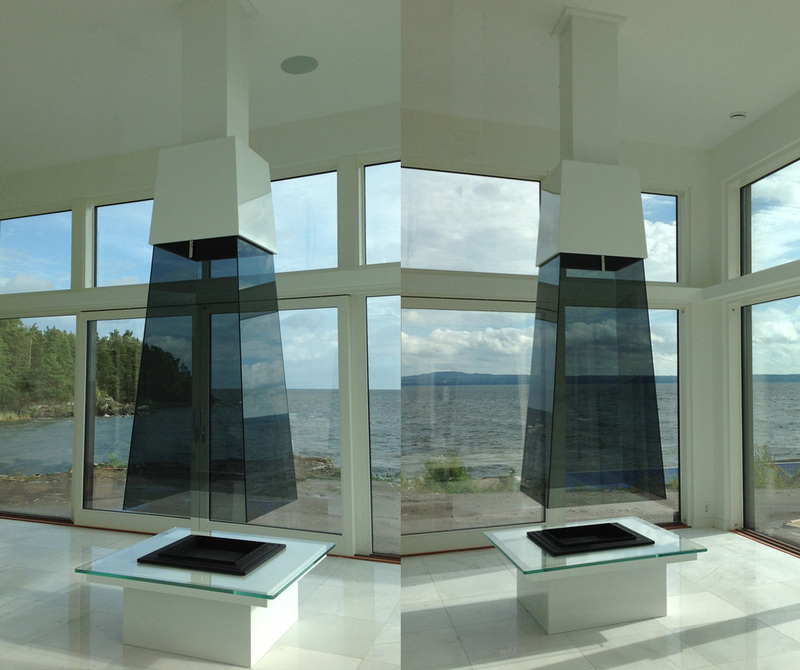 These fireplaces are true sculptures creating a magical presence and allowing light, full transparency and no obstruction to a view when near windows. Most people like the idea of a fireplace, even if they barely use it. They serve as a center-point of the home, and rooms are usually designed around them. Several estate agents interviewed recommended using a clean and simple design that would appeal to both modern and traditional tastes and fit in any style of interior. Most people today don’t want anything too fussy, they said.